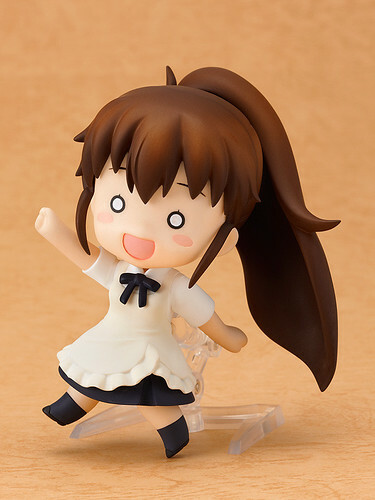 Nendoroid Petit Falcom Heroine set is getting its release date along with the energetic Nendoroid Taneshima Popura, Date Masamune, and Sayaka Miki. See the complete release schedules after the break. Definitely waiting for Miku & Popura! I really want to see how Sayaka, Nero, and Sonic turn out as well. Ah … I am waiting for Miku and Popura as well. It turns out that Sanada will be released a week later than Date.